Remarks: This sale includes four TMK’s: (2)2-1-8-34,(2)2-1-8-36,(2)2-1-8-38 and (2)2-1-8-78. An appraisal of all 4 parcels was completed in 12/2016 with an appraised value at $3.07M. Being sold As-Is and no county water, but all 4 parcels are on the water meter list. Some of the land has been cleared and partially fenced. 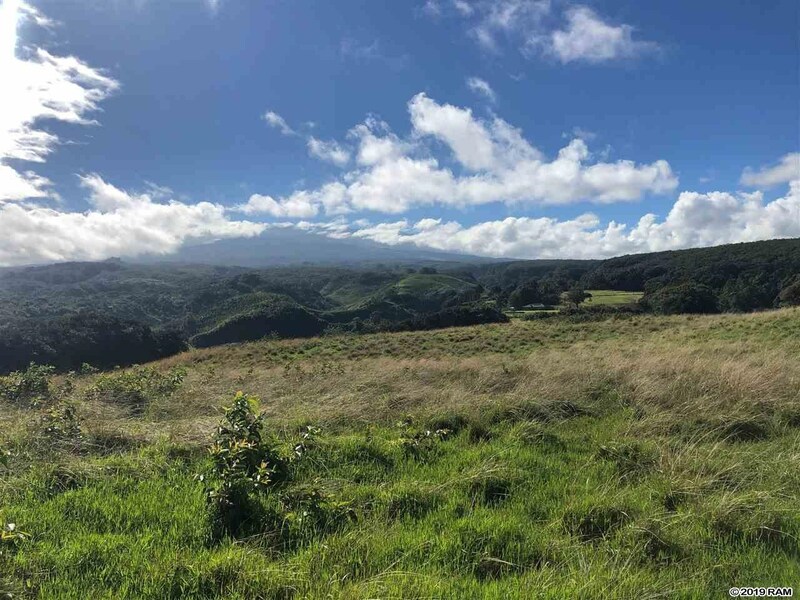 A portion of the land is being leased to a farmer that has an active ranch with cattle. Do not enter property without listing agent. 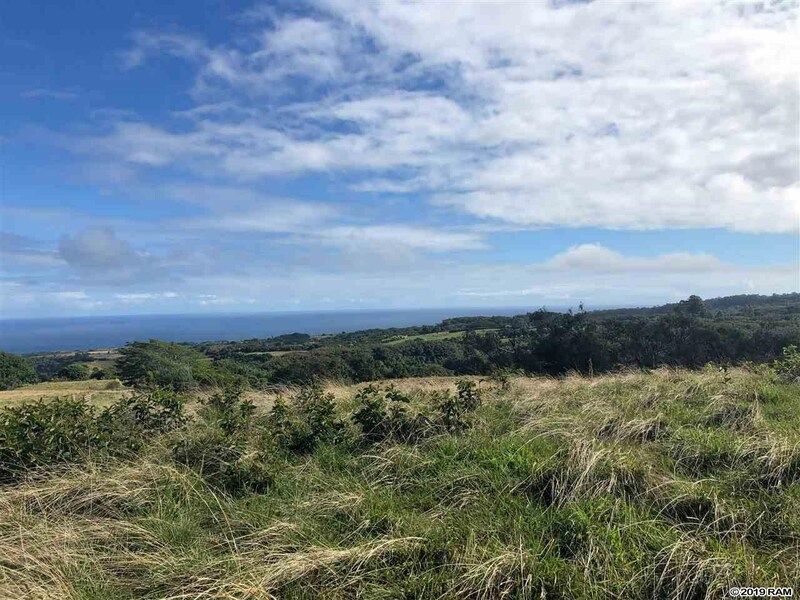 Hinano & Nolu Rd is land for sale in Haiku (MLS# 382300). This property features 0 bedrooms, 0 baths, and is sq ft. It is currently listed at $4,000,000. 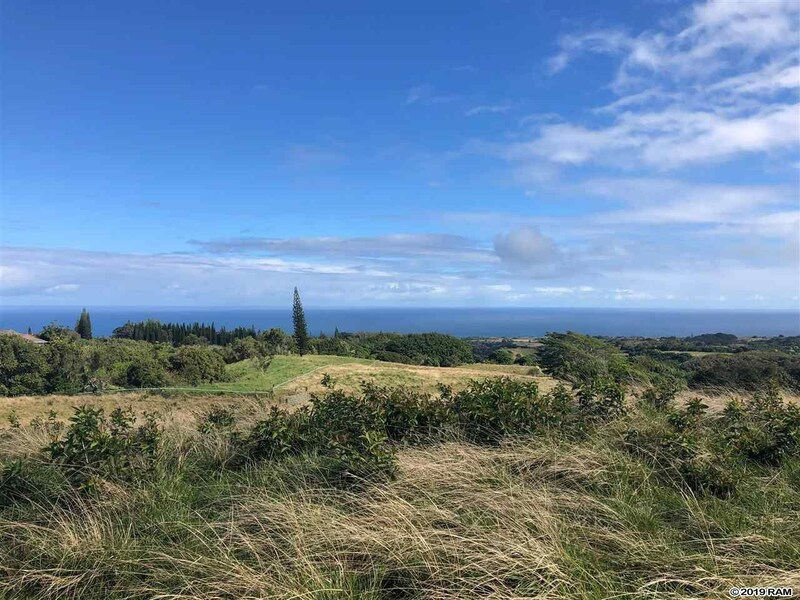 Looking for similar land for sale on Maui? Use the Advanced Search or Map Search to see all the properties currently for sale on Maui. 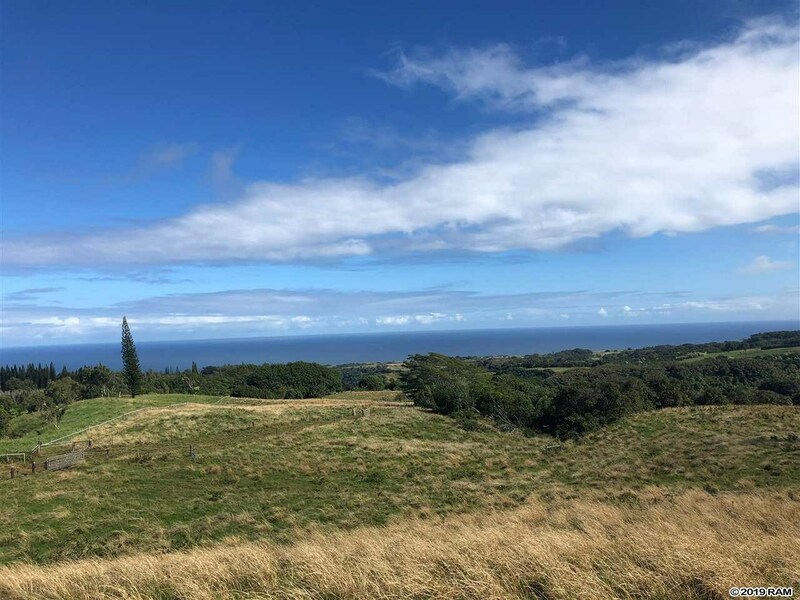 You are viewing the Official Maui MLS® details for the condo for sale at Hinano & Nolu Rd, Haiku, HI 96708 – MLS®# 382300.